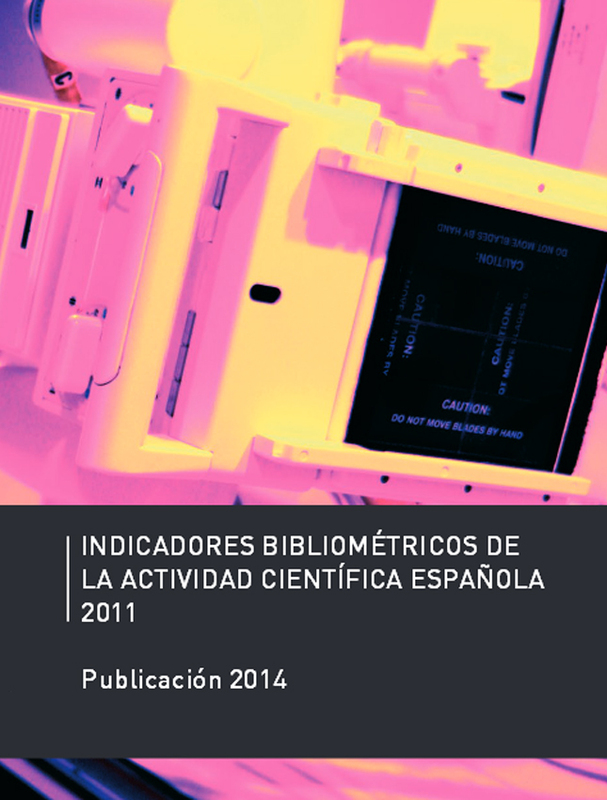 This publication contains the analysis and evolution of the bibliometric indicators of scientific activity in Spain during 2011. It was developed in collaboration with the SCImago research group. It provides tables and graphs with brief comments to facilitate comprehension of data.